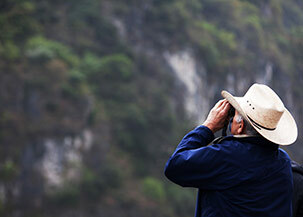 Seek for inspiring, amazing China travel & Yangtze cruise stories? Look no further. “Not I, not anyone else can travel that road for you, you must travel it for yourself. It is not far, it is within reach - perhaps it is everywhere on water and on land.” Traveling always gives you inspirations and freshment of life while writing your feelings down is a good way to last your memory longer and gain the happiness of sharing. 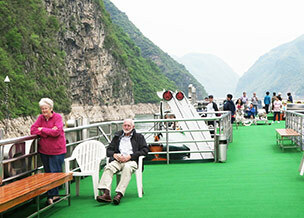 We cherish our customers’ suggestions and thank for their stunning Yangtze cruise & China travel stories. If you’re looking for travel inspiration, you can’t go wrong with this wonderful collection of top 9 China & Yangtze travel stories. 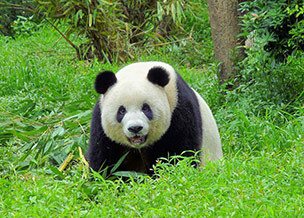 The very detailed process from cruise booking to finishing the trip or even extending to other cities in China, gives precious and vivid life along the way - better than you can imagine! 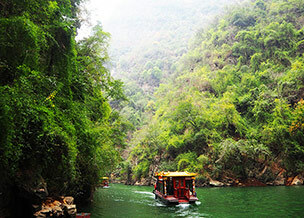 Please remember, you are also welcomed to share your travel in China & Yangtze River. Why not tell us your feeling? Thanks for our dear customers’ openness and willingness to share their experience and life on Yangtze River cruise and other China tourist destinations. They shared their stories and gave suggestions even with the tiniest details from the embarkation to disembarkation that you can know something about transportation, cruise cabin, facilities, dining, activities, service, excursions, and views along Yangtze River... Or, if you are interested in our professional Yangtze cruise specialist experience and want to know how their life are going on different cruise ships, please head to Travel with Yangtze Cruise Specialists with stories shared in 2012-2017. Get inspired by their stories! I traveled solo but never felt lonely along the way when did the 13 days’ itinerary covering Beijing, Lanzhou, Dunhuang, Xian, Guilin, Chongqing, a Yangtze River Cruise from Chongqing to Yichang on board the Victoria Anna, a short sightseeing in Yichang and lastly Shanghai. The cruise was great experience on Yangtze River. To celebrate our 30th Wedding Anniversary in a different way, we have planned a long trip to visit China and Thailand. 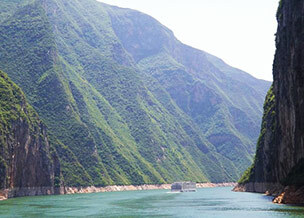 We have listed many things in our bucket list, and Yangtze River cruise is one of the things to do. We have called it our “Second Honeymoon Adventure” with many memorable moments. 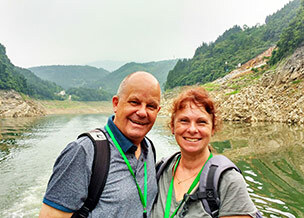 We two did 22 days trip covering Beijing, Pingyao, Xian, Chengdu, Guilin, Chongqing, Yangtze River Cruise, Yichang and Shanghai. That’s to say, we traveled to 9 cities in one trip in Late July and August. It would definitely be an in-depth trip to get under the skin of China when appreciating this valuable painting scroll. 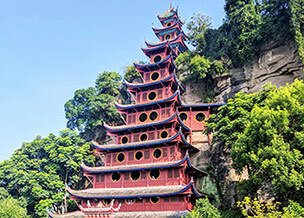 In the whole year of 2018, travelers can take the popular routes sailing on Yangtze River: (a) 4 days & 3 nights downstream cruise from Chongqing to Yichang; (b) 5 days & 4 nights upstream cruise from Yichang to Chongqing. The most selected ships from our previous customers are Century Cruises, Victoria Cruises and Yangtze Explorer and you can find great deals of each ship. Check details below! 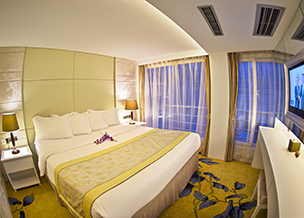 Century Cruises is a very new fleet with luxury facilities and great service. 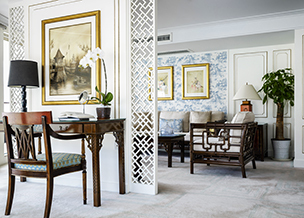 The first-class Century Paragon/Legend make sure every traveler lives in the most comfortable way; the second-class Century Diamond/Sun belong to best-value ships on Yangtze. 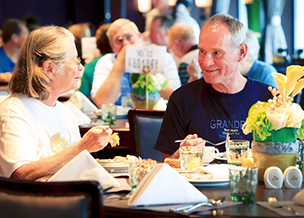 With seven luxury ships, Victoria Cruises is the only American-managed cruise company which knows western travelers very well and offers excellent service. It runs between Chongqing and Yichang for 4~5 days with stable departures all year round. 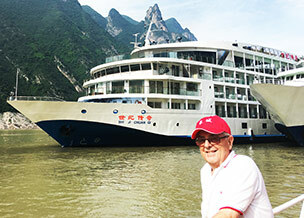 Sanctuary Yangzi Explorer is the super 5 star cruise with one-on-one personalized service on Yangtze River. In 2018, it not only offers new and innovative shore excursions, but has designed special routes to Shennongjia Nature Reserve for discovery.